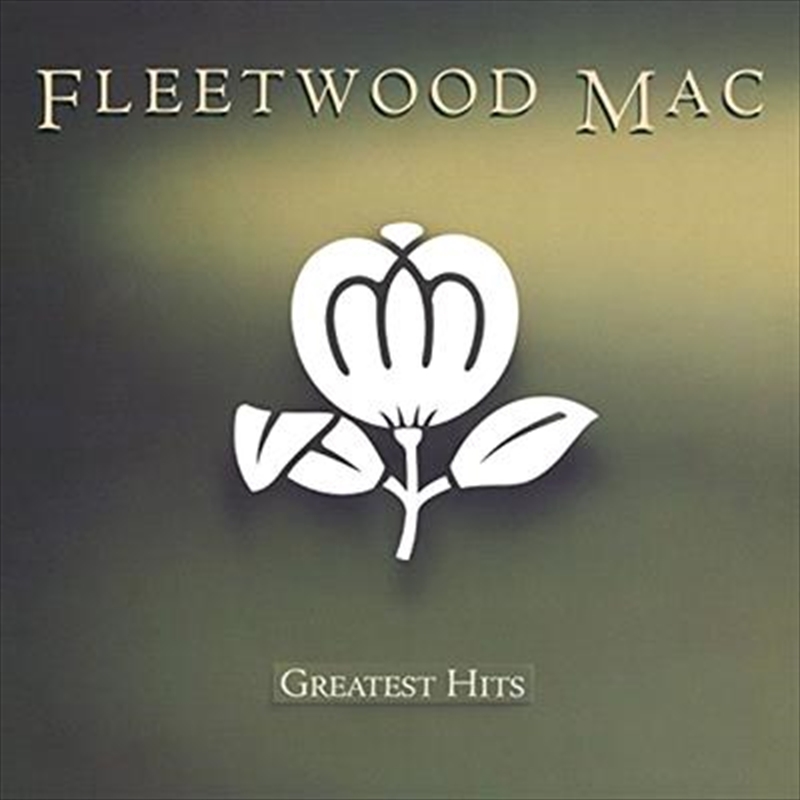 Greatest Hits is the classic 1988 compilation album from Fleetwood Mac, covering the period of the band's greatest commercial success from the mid-1970s to the late 1980s, it includes big hits Don’t Stop, Go Your Own Way, Everywhere and Dreams. The album has been a major success since its release selling approximately 20 million copies worldwide and although it only peaked at No. 14 in the US album chart it has since gone on to be certified eight times platinum for shipping eight million copies. In the UK it reached No. 3 upon original release and has been back in the charts several times since, even as recently as April 2013 (re-entering at #90).